Picasa has served its time as one of the most widely used photo editing applications that we have used in the past. Now the time has changed and we all know that most of us have moved on from Picasa and have to look for picasa alternatives. 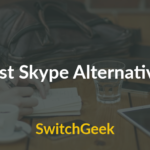 While there are ample number of options to choose from, we have complied the top 11 picasa alternatives for your Windows and Mac. Microsoft Photos proves to be one of the best Picasa alternatives because of its striking similarity with Picasa. It has a better user interface and simpler navigation which makes even newbie photographers comfortable with it. As a minus point, it lacks cloud storage but has basic and advanced editing features. Also, you can use it to directly upload your pictures onto social media profiles and can store your photos on Microsoft’s One Drive App. Google Photos has to be the next best thing after the Picasa revolution. Google Photos is light-weight to use and very easy to navigate through, even for amateur photographers and photo-editors. It easily proves to be the first choice in the list of picasa alternatives because of its additional features like syncing your Google Photos gallery with unlimited storage provided by Google. Also, you don’t have to create another additional account for this Picasa alternative, as your Gmail account is sufficient to use it. Another fantastic picasa alternative, it comes with a wide range of photo editing tools and features. Right from amateur photo editors to expert level photo editors, this app comes handy to everyone. 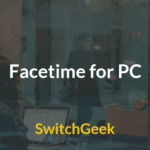 It can enhance pictures extensively and make gifs and add audios to the pictures and hence provides extensive usage from basic editing to advanced level of editing. 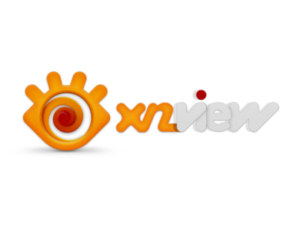 Another desktop application which proves to be an effective picasa alternative is the XnView MP. It works best as photo organizer as it provides various information about your image/file. Files other than images can also be organized using this application. Its interface is quite difficult to navigate through and it has very limited editing options. Flickr is another photo managing app which has very limited photo editing abilities. 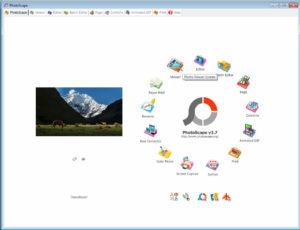 What makes it a picasa alternative is the fact that it provides terabytes of cloud storage for your images for free! Isn’t that amazing?! Flickr too can have many photo editing features if partnered with Aviary to avail multiple editing options. 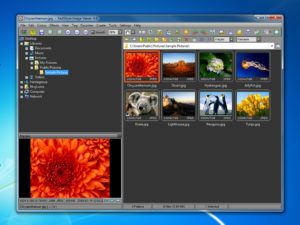 Jet Photo Studio is mainly a file managing application. 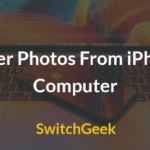 It serves as a photo storing and photo viewing application and as a result is featured in the list of picasa alternatives. It helps store images, audio files and video files. But, it does lack editing tools which makes for a negative point. However, it is a versatile storing application used widely. FastStone Image Viewer is an application which serves as more of a photo organizing app than an photo editing app. It has limited editing capabilities and tools and thus is not exactly a picasa alternative. But, its organisational abilities surpass the average tools and hence this app can be used if you face problem managing large number of images. It also supports various formats including camera raw format of images. Dropbox is a very versatile and one of the most established applications in the market. Dropbox does not come with a photo editing feature but it definitely comes with the options of photo viewing and photo storing and hence is one of the Picasa alternatives. It helps storing pictures on the cloud and hence provides extensive storage. You can also store your music files, videos in the cloud along with your photos. But, you have to pay for extending the cloud space provided to you by default. 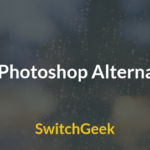 The Photoshop label is an oldie when it comes to the market of photo editing apps. The Photoshop Elements application is a very good alternative for Picasa as it comes with extensive photo editing tools and options. It comes equipped with facial recognition and extremely easy social media sharing of photos. It also creates scrapbooks and calendars. Another picasa alternative which concentrates more on organizing and sorting the images, than editing images. It comes with a paid version which helps us to view additional information of our images. It comes with various features like timeline view and slideshow mode among other organizational features. 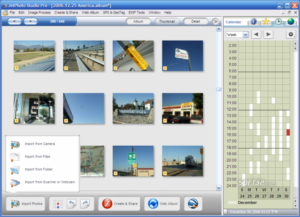 The last but definitely not the least, ACDSee is another picasa alternative which has many additional features. 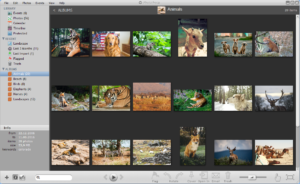 It works both as a photo organizing and a photo editing application. It has many filters, special effects which make it a great tool for editing. You can also organize your photos chronologically or in a color matching fashion. It also facilitates adding borders and other such editing features. As picasa has faded into oblivion, here we have listed top 11 picasa alternatives to be used for giving your photos the magical touch. Whether you want to just oraganize or view or give amazing filters to your images, you can use these applications listed above. So go ahead and have fun adding creative edits to your amazing photos!